Merry Christmas!!! This month's jolly little episode brings us gifts of flesh eating ghosts in Thailand, mysterious booms still being heard around the world and a sentient robot that wants kids? The MUFON minute recounts the time NASA spotted Santa and then we have 25 Christmas oddities that you can hang by the chimney with care! Then, I am joined by the CEO of Bioquark, a biohacking company that is doing revolutionary work in the field of health. 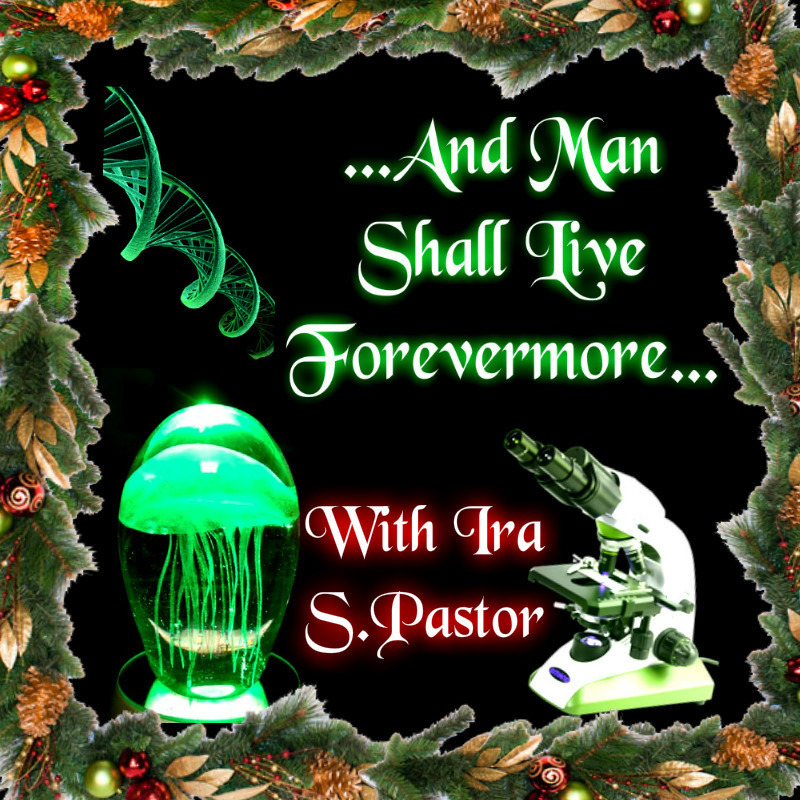 Ira S. Pastor joins us to talk about the animal kingdom and how we are splicing our way to living longer and healthier. We cover everything from the regeneration of limbs all the way to curing cancer! It's weird and it's quite a Christmas treat, unlike that fruit cake from last Christmas that is still in your deepfreeze. You could just kidnap Santa and force him to talk about how he became immortal, but that would involve elaborate traps and planning. Why not download this show and rest easy as tonight’s guest is already working on it with his team and Bioquark! Have a safe and joyous Holiday season everybody!